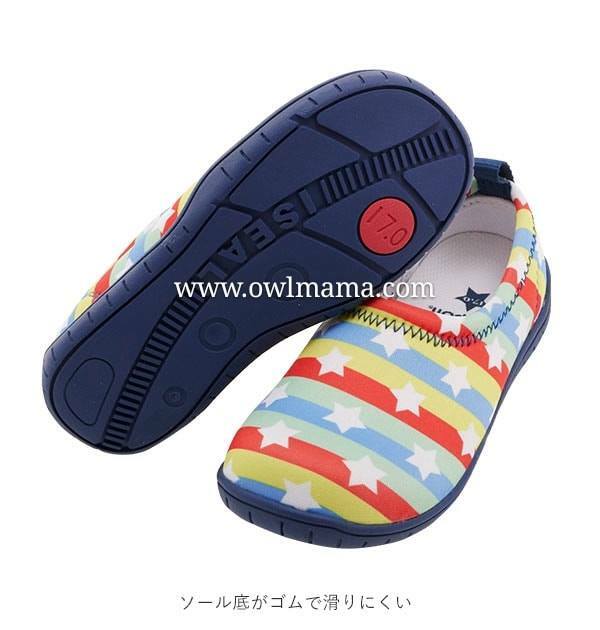 ◆ The shoe weight reduction is 31.6%, and the pair is only 188g. 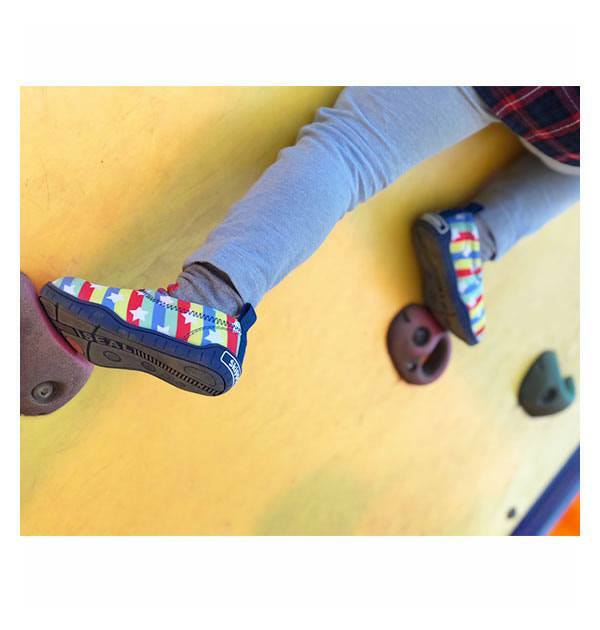 The walking is not difficult and the pace is lighter. 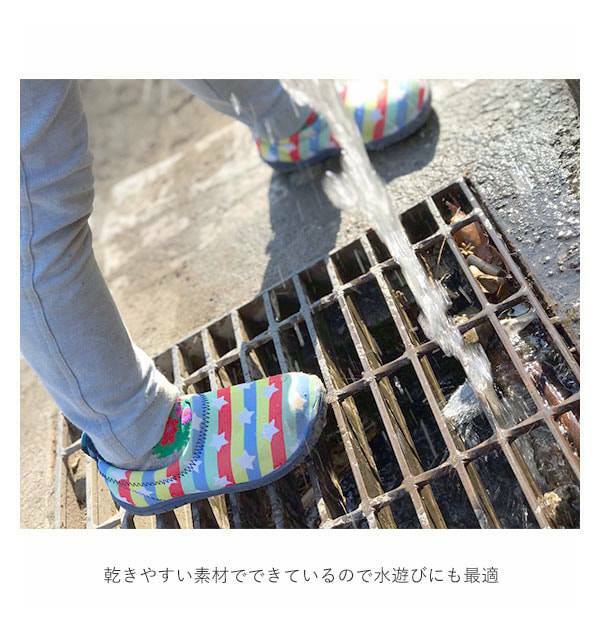 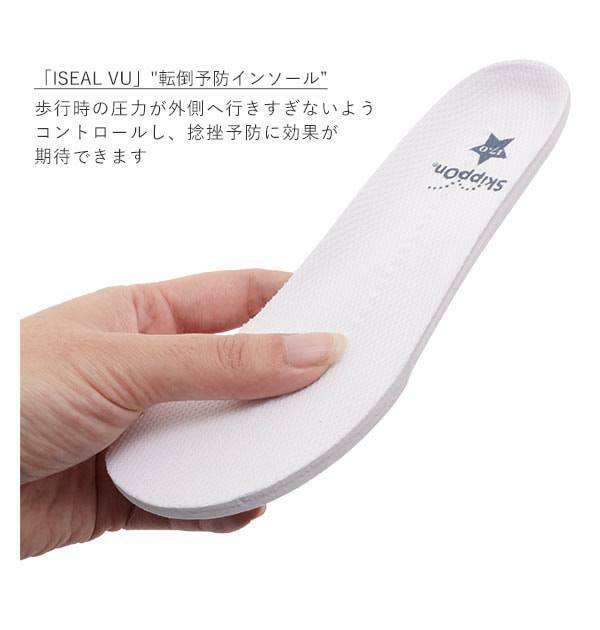 ◆ Quick-drying upper + Detachable insole = Good cleaning! 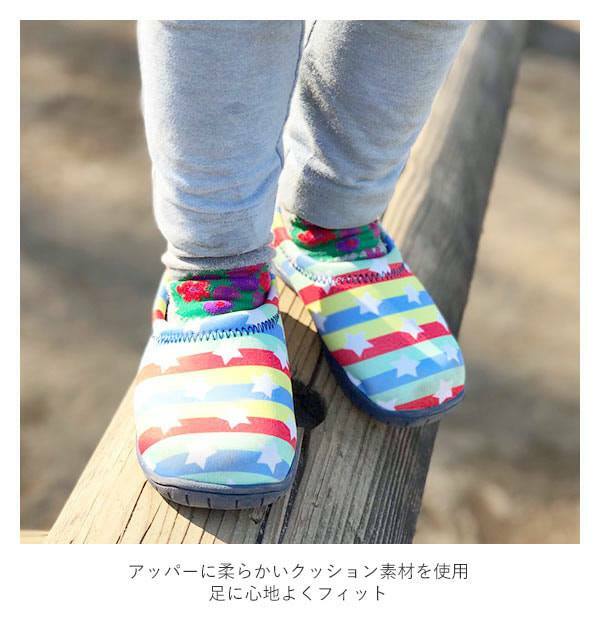 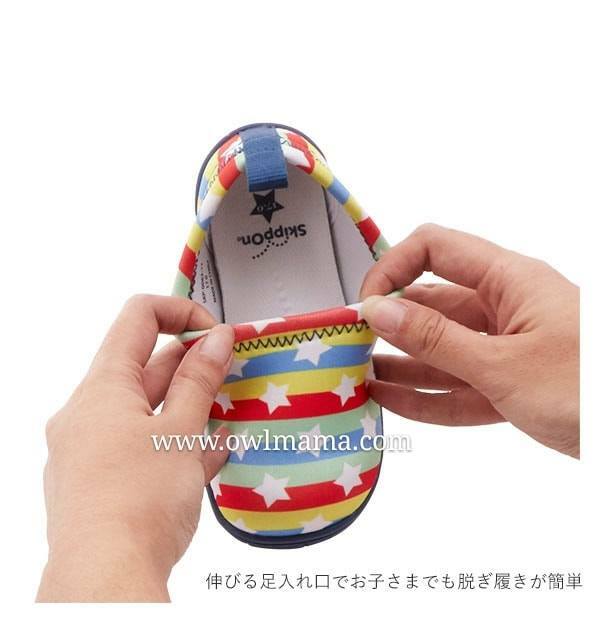 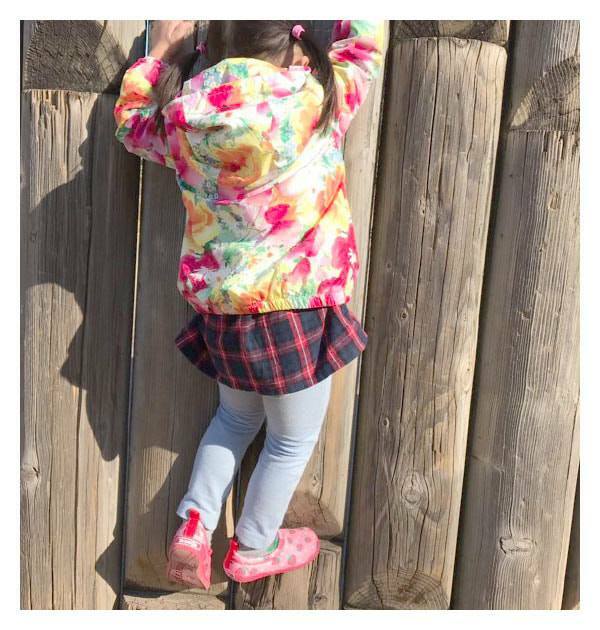 ◆ The small heel pull ring design allows the children to wear the EASY independently.